Earlier in this millennium, we made good money buying mining stocks in the Summer and typically would have a 25 – 30% gain by November. Obviously, that’s been a few years now. With the odd exception, Summer has typically been the time of year to secure the best prices buying Gold, Silver, Platinum and Palladium too. It’s Summer now, and prices are bombed out. What’s That About A Moonshot? A friend was asking me just the other day why we don’t recommend waiting to buy Gold & Silver after they have bottomed and we know they are on the way up? Once you figure out Gold, Silver are headed up, everyone else will too. 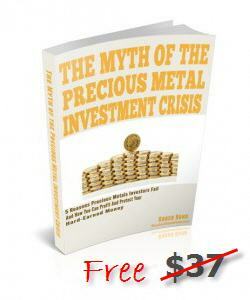 The price on precious metals can move VERY FAST. And these days we have more sophisticated price reporting and electronic buying, so there is reason to believe that the next “moonshot” could be more explosive than we have ever seen before. The train could be long gone before you can jump on. PHYSICAL Gold & Silver may not be available at the price quoted on your “app”. Remember just last week the US Mint suspended sales of Silver Eagles… just can’t make them fast enough. If they cannot make them fast enough when the price is low, what chance do you think you have of getting them when the price of Silver is on a moonshot? What if one day you wake up and the price of Gold is up $300, breaking through the “technical resistance” and “moving averages” signaling a change in direction? What if you’re busy that day and don’t notice? Quite simply, we know the risks of trying to “catch a falling knife”. We also know that no one is smart enough to be able to catch the absolute bottom. We also know that with global uncertainty, black swans, and manipulated markets there is no certainty of precious metals going up when they are supposed to or NOT going up when you think they won’t. Store the metal in a SECURE, INSURED, AUDITED vault; store in one of numerous countries around the globe (your choice), not worrying about sleeping with one eye open, gun in hand, to protect it yourself. What WE HAVE DONE is opened a SmartMetals account (unlike so many others, Trusts are welcome) with the Hard Assets Alliance, and we buy the coins and bars of our choice for storage. We can take delivery at any time… (store in the U.S. or closest to your home country if you think that is a possibility). Since then, HAA has created a new opportunity called a MetalStream account where you can have a set amount of money automatically transferred to your HAA account from your bank via free ACH (US only, probably) and specify the coins or bars you want. They will buy in whole coins or bars when there is sufficient funding to do so on a monthly basis. Want to store Gold in your IRA? Then click here for that. 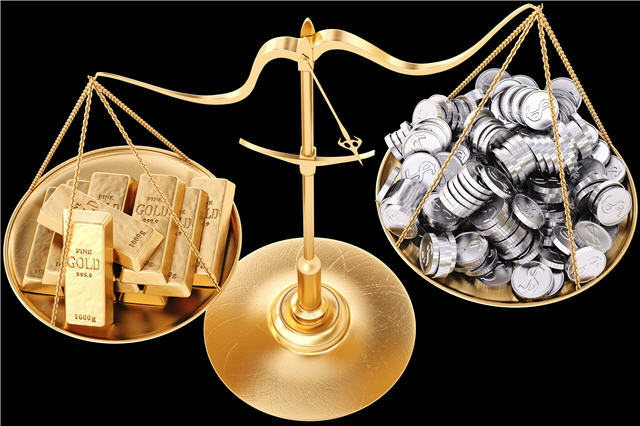 We prefer The Hard Assets Alliance over all other options to buy and store gold, silver, etc simply because they “tick all the boxes” of what we are looking for; more-so than any other vendor we have come across.